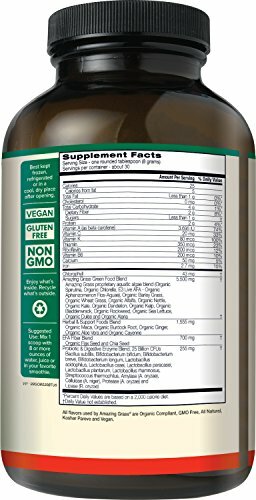 Premium blend of high-quality, nutrient dense ingredients from the land, fresh water, and the sea with 25 billion probiotics. Original flavor offers earthy flavorings and qualities. 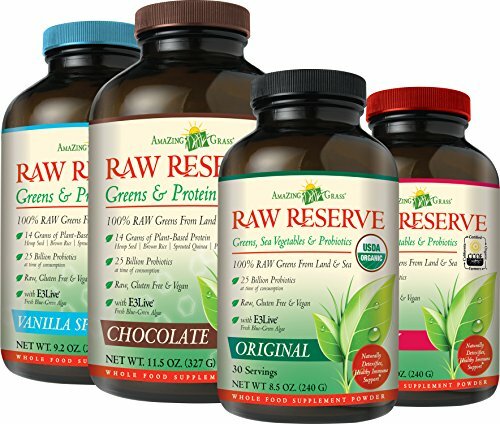 Raw Reserve is the most complex, organic blend of broad-spectrum greens available in two delicious flavors: Original and Berry! 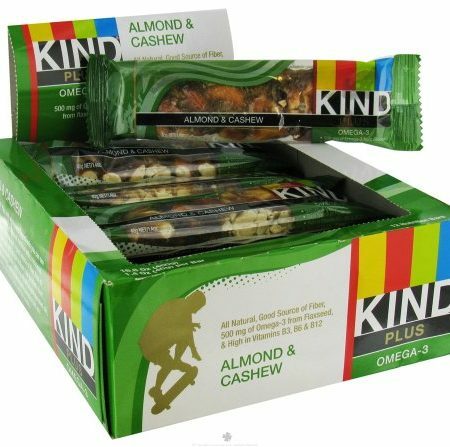 Each serving contains a blend of the highest-quality, nutrient-dense ingredients from the land, fresh water, and the sea. 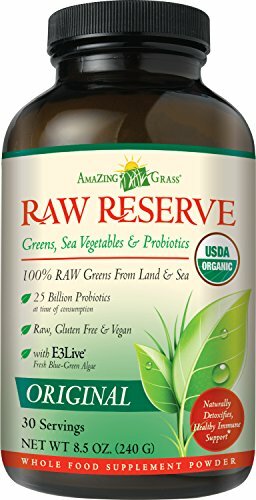 Raw Reserve is the ultimate combination of highly alkalizing greens, sea vegetables, and probiotics. 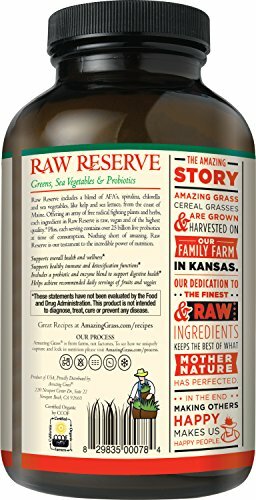 In addition to the grasses grown at our family-run farm in Kansas, Raw Reserve includes E3Live® fresh blue-green algae, spirulina, chlorella, kelp, sea lettuce, alfalfa, kale, and many other ingredients to create the most premium green superfood blend! 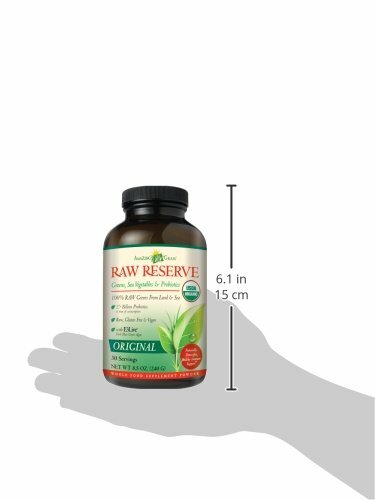 Raw Reserve guarantees 25 billion probiotics at the time of consumption (versus manufacturer date) in each serving. 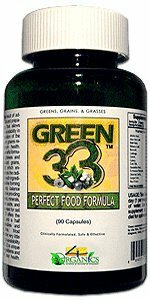 Amazing Grass® is dedicated to the finest and raw ingredients keeping the best of what Mother Nature has perfect. In the end, making others happy makes us happy people!